Note: Special care needs to be taken when burning beeswax candles. Our wick is 100% cotton and it needs a constant fuel from the wax to remain lit. 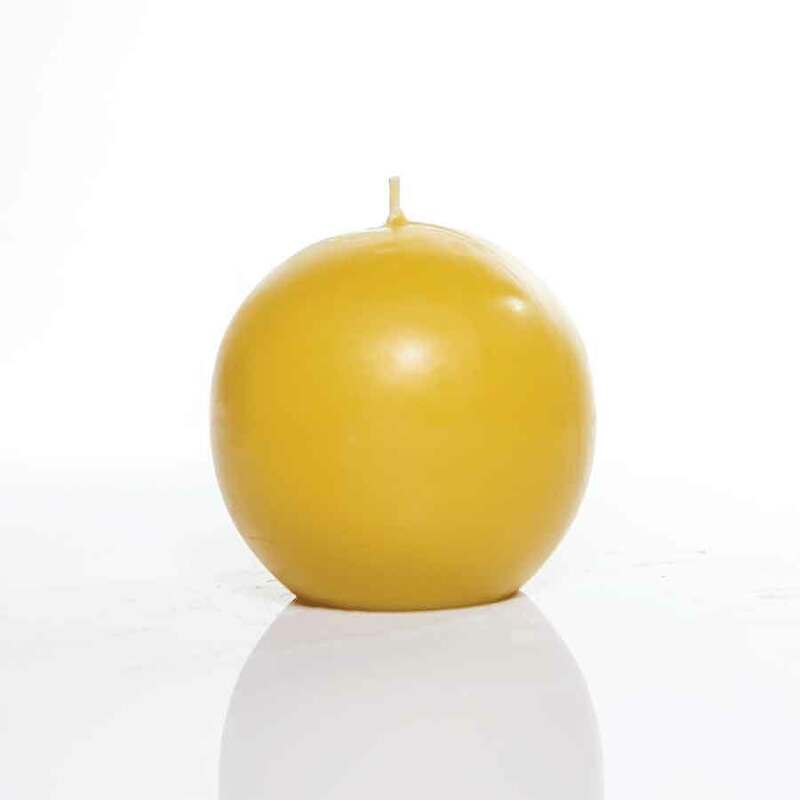 When lighting, hold the flame to the wax at the base of the wick to melt some wax before removing the flame. If you light only the wick it can become to charred to hold a flame and it may not light. Free candle instructions included with every candle purchase!